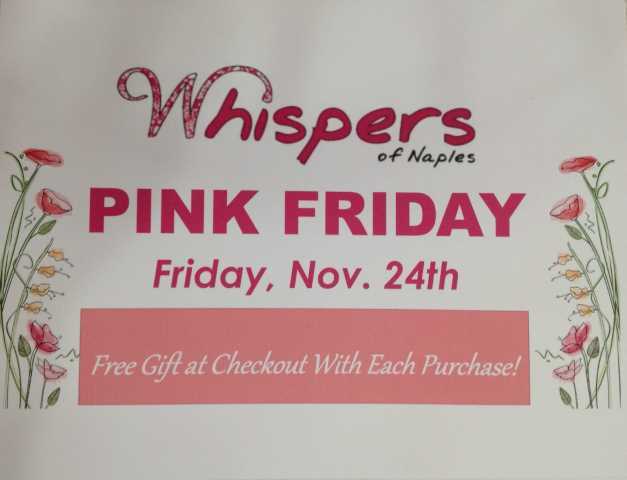 Whispers of Naples: Pink Friday Event November 24th! 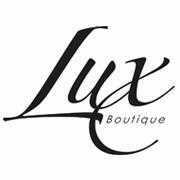 Lux Boutique: Toys For Tots!! 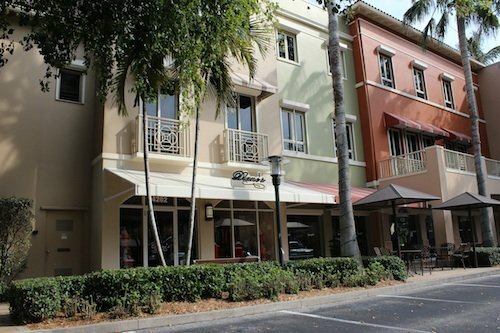 The Village Shops on Venetian Bay: Sip and Sample To Benefit Friends of Foster Children! 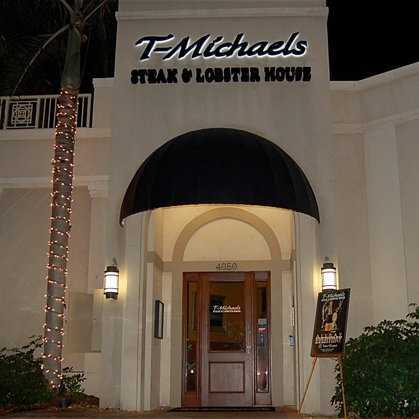 T-Michaels Steak and Lobster: Honors Veterans On November 11, 2017!! 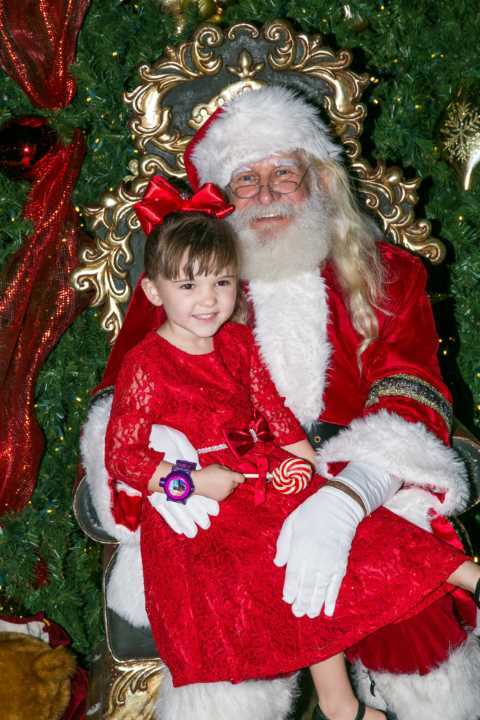 Diane’s Fine Fashions, Inc: Annual Welcome Back Party!! 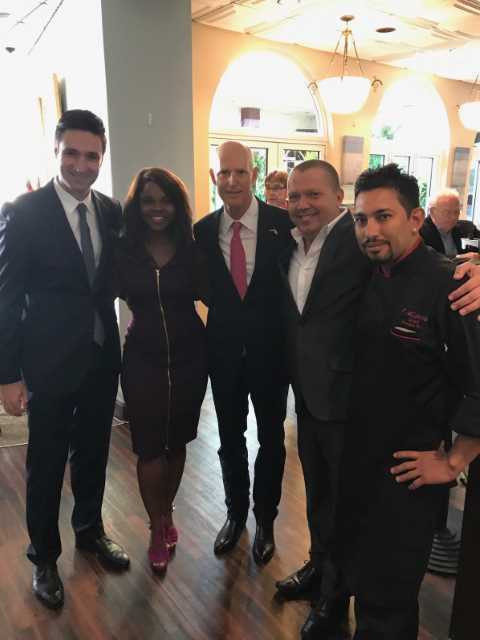 The Village Shops on Venetian Bay: Welcomed Governor Rick Scott at T-Michaels Steak and Lobster! 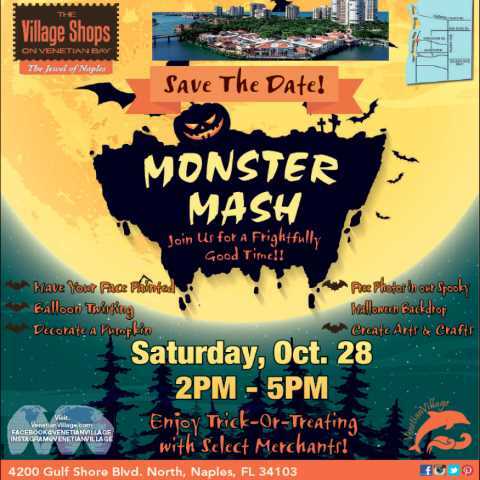 The Village Shops on Venetian Bay: Annual Monster Mash Celebration!! 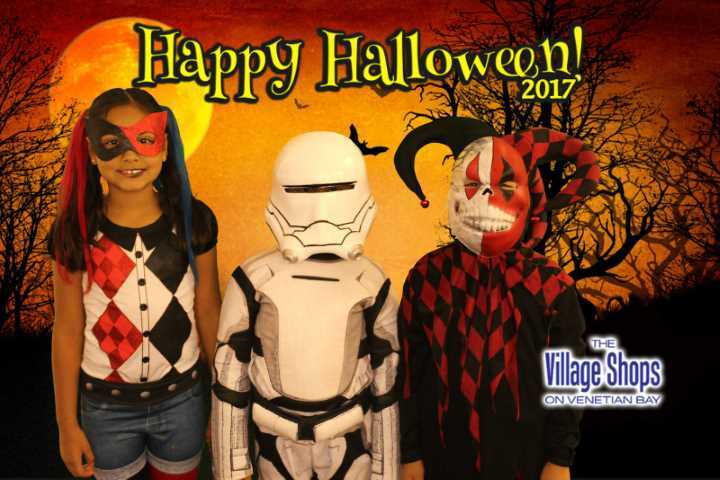 The Village On Venetian Bay: Annual Monster Mash! !